I’m from the OLD days? Hey there! 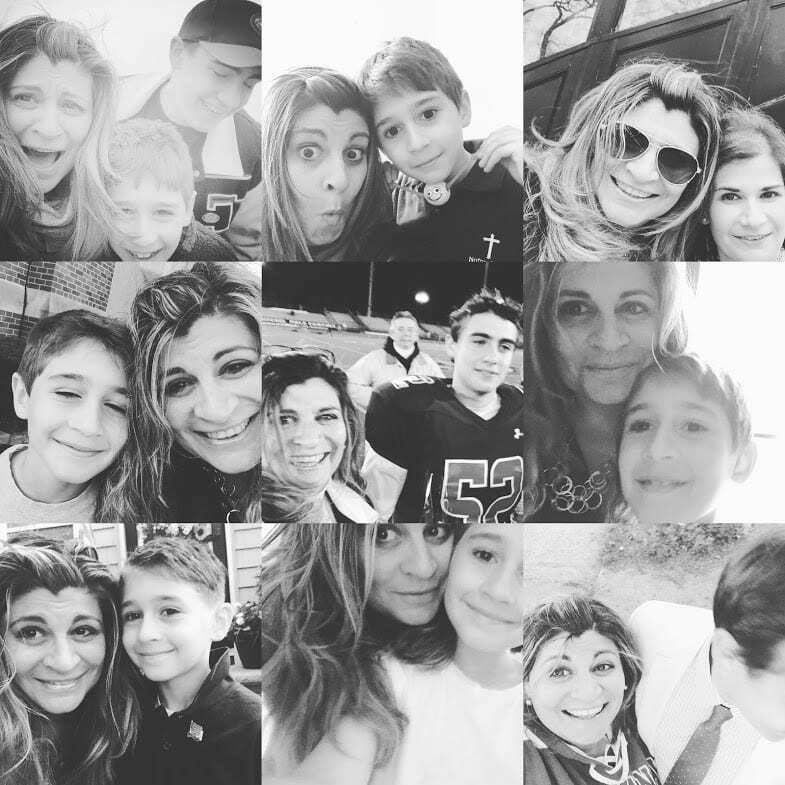 I'm Renne Looney- owner of ForeverJoy Designs. Since 2010 I have been designing scrapbooking supplies to help memory keepers push pause on the good stuff in life! 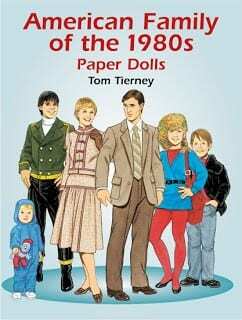 I have created paper collections for Fancy Pants Designs and Paper House Productions. My digital designs are sold exclusively at The Lilypad. No matter how you chose to tell your stories- I hope I can inspire you to craft some joy of your own today! Put some JOY in that inbox! sign up and get a little JOY today! It's too easy to miss a great sale or limited time freebie download! 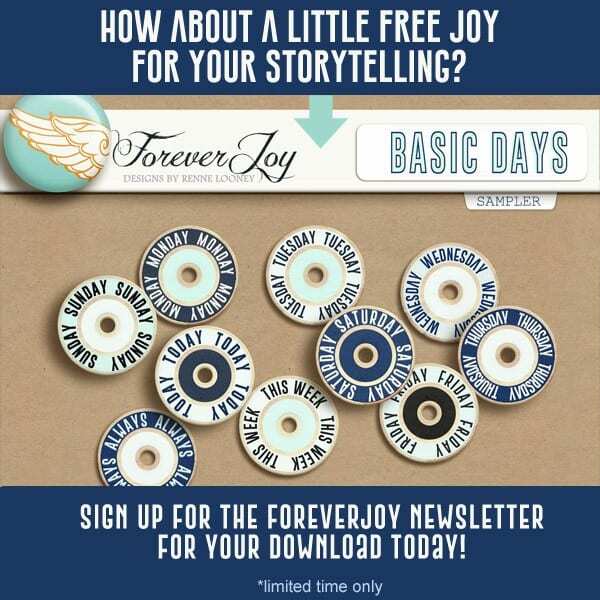 Sign up for the weekly-ish ForeverJoy newsletter and never miss a sale, freebie or shop update! Copyright 2019 - ForeverJoy Designs. All Rights Reserved.